Today (October 9), Canary Wharf Group has unveiled plans for a brand-new development, Wood Wharf, an urban regeneration project in London. Having already created one of the largest business districts in Europe, Canary Wharf Group is continuing to evolve London’s former docks site by redeveloping a 23-acre site into five m sq ft of mixed use space. 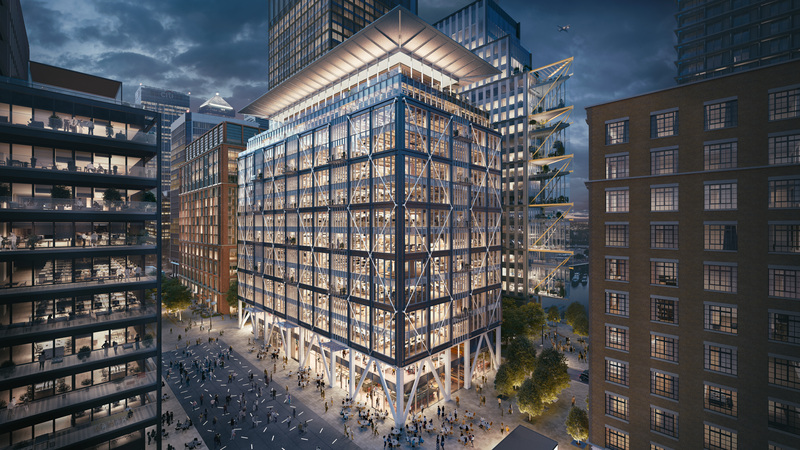 Creating workspaces for entrepreneurs and innovative businesses is set to bring 20,000 jobs to the region, Wood Wharf will be a new part of London and one of the largest clusters of tech and creative businesses in the UK. To understand the impact of the site on London’s tech and digital landscape, Wood Wharf is set to attract more tech jobs than in the city of Cambridge, concentrated into 23 acres. The multi-billion pound development is expected to generate £2bn gross value add from new jobs and £199m into the local SME economy. Architects and designers - such as Allies and Morrison, Allford Hall Monaghan Morris, Pilbrow & Partners, Herzog de Meuron and Heatherwick Studios - have been selected to create an urban environment meeting the ‘business needs of the future’. Sir George Iacobescu, chairman and chief executive officer of Canary Wharf Group, commented: “Canary Wharf Group has reinvented London’s business landscape once, and with Wood Wharf we intend to do so again for the era of fast growth tech and creative businesses. Wood Wharf has already secured businesses such as Ennismore, owner of The Hoxton Hotels group and The Office Group - taking over 180,000 sq ft in total. Canary Wharf Group is currently in discussions with a range of tenants spanning the technology, cultural and educational industries. The ScaleUp Institute, the organisation mapping the UK’s fastest growing businesses, cites infrastructure as one of the biggest challenges facing companies in the UK. Wood Wharf has been purpose-built to offer flexible workspaces and the opportunity for businesses to scale across the development. Richard Archer, managing director offices of Canary Wharf Group, added: “Canary Wharf Group has engaged some of the world’s leading architects and designers to create a new piece of London that will be purpose-built to encourage collaboration and growth for tech and creative businesses. 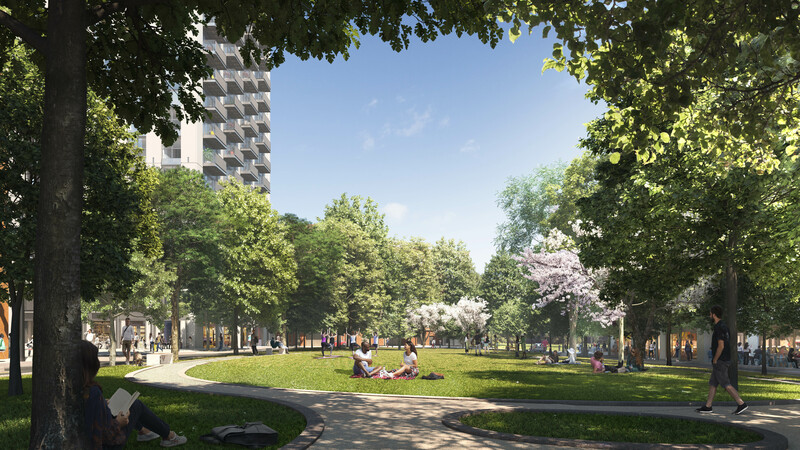 “Future tenants will enjoy the hallmarks of a Canary Wharf Group development - resilience, security and distinctive individually designed buildings - combined with public spaces, riverside walkways and a diverse retail offering.